From Maraîchers, take metro line 9 towards Pont de Sèvres and get off at Nation, then take RER A from Nation towards Saint Germain en Laye and get off at Gare de Lyon. Gare de Lyon, in Paris' 12th arrondissement, is probably the busiest train station in the city during the holidays, due to the destinations that it serves. It is popular with both summer and winter holiday makers, serving destinations in the Alps and Southern France. It offers services to cities such as Lyon, Geneva, Marseille and Grenoble. It is located close to Place de la Bastille and is just a stone's throw from the Seine. Gare de Lyon is located in the 12th arrondissement (75012), a very popular area of Paris, with limited parking availability and heavy traffic. It is strictly forbidden to park on Boulevard Diderot or along the banks of the Seine. You are also guaranteed to be fined if you leave your car for longer than two hours, with payment collected via parking ticket machines. 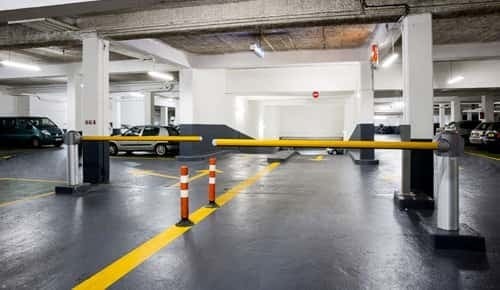 A car park is therefore the best solution, and avoids the need to rush to find a parking space and potentially miss your train as a result. Other than at the train station car park, there is hardly any available parking close by. And if you're planning to leave town for a few days, the price becomes extortionate. You should consider the Pyrénées-du-Clos car park instead, just a quarter of an hour away by public transport. It offers the lowest rates in Paris, with the added benefit of extra peace of mind. 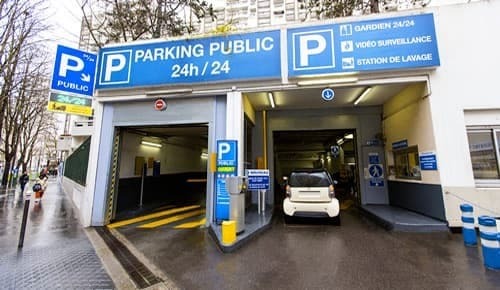 Choose Paris France Parking for your parking needs near Gare de l'Est. 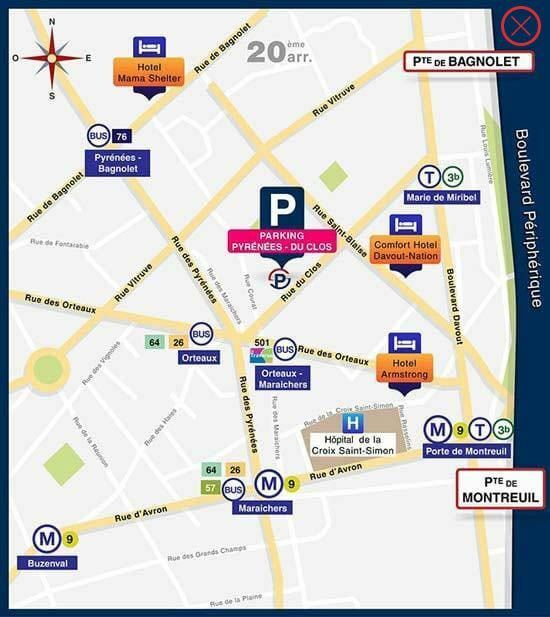 We also have other car parks located near train stations: car park near Gare de Lyon, car par near Gare Montparnasse, etc. Do you need to get your car washed? 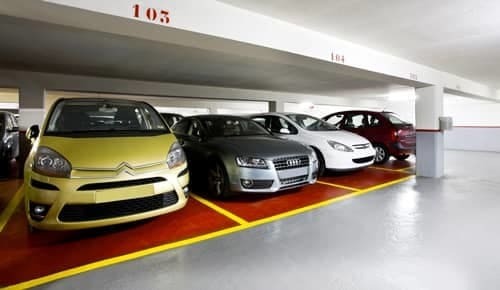 We offer a hand car wash service at several of our car parks. For more information, see our glossary.